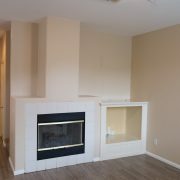 Nicely appointed 2 bedroom townhome located in the Willow Haven development for lease. 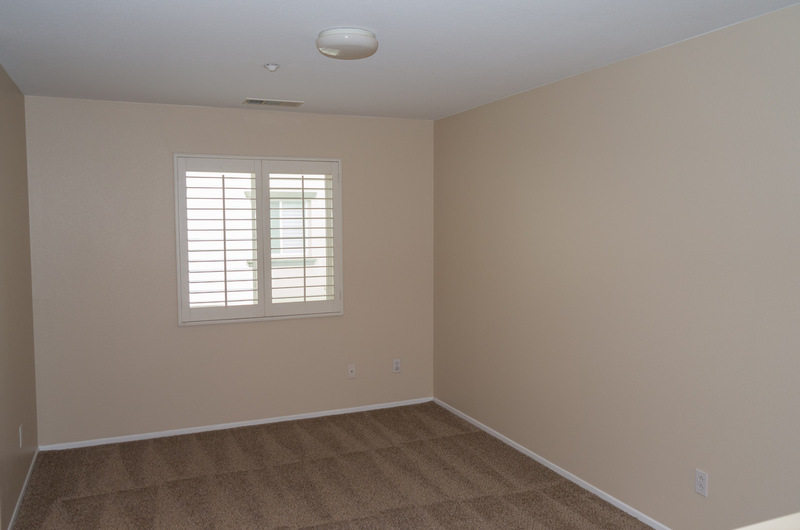 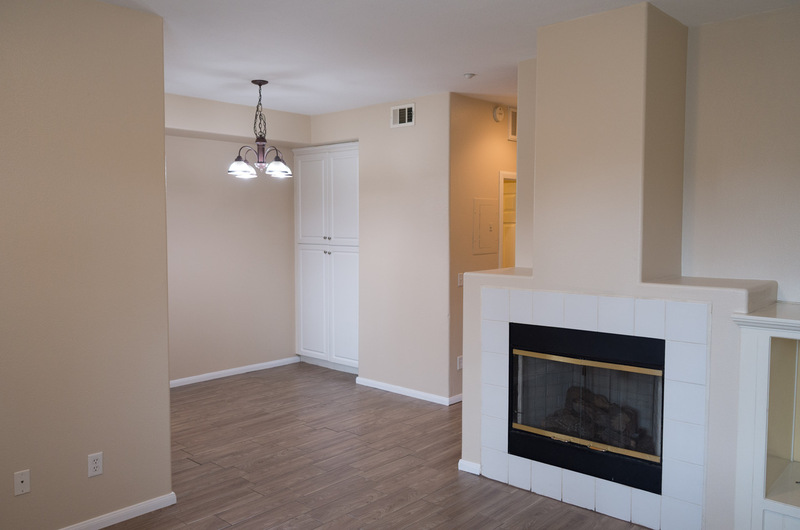 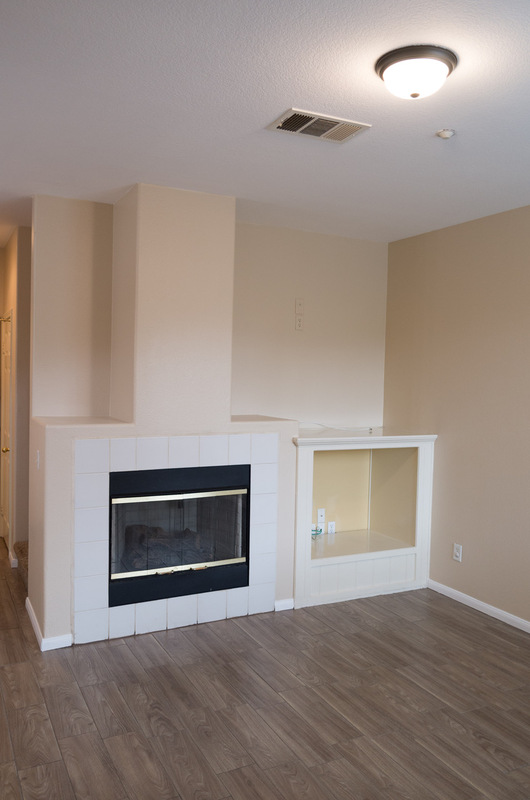 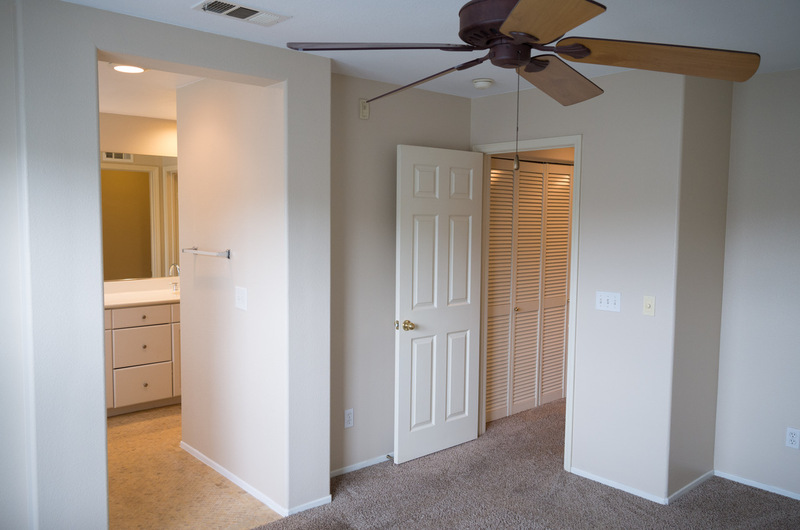 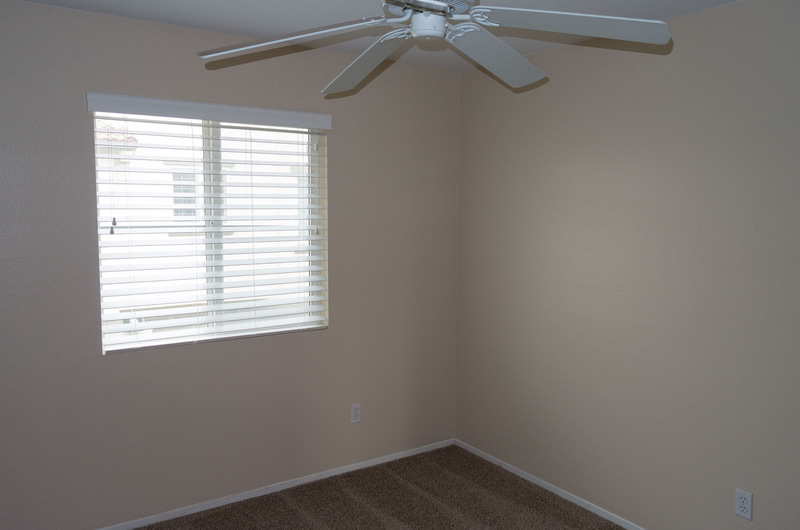 This 2 bedroom offers ample space including a second story loft. 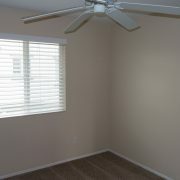 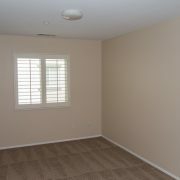 Upgraded wood-look tile flooring downstairs and neutral colored carpeting upstairs. 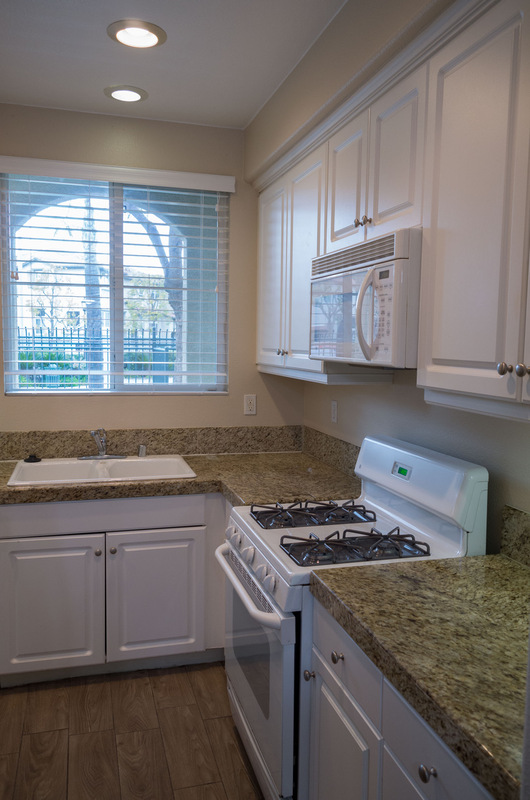 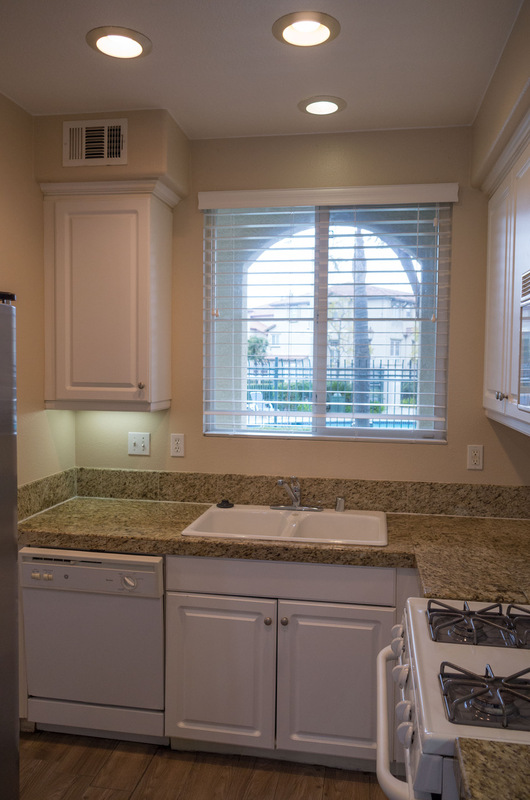 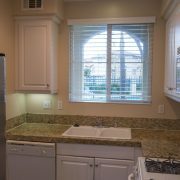 The kitchen features granite tile countertop, white cabinetry and white appliances. 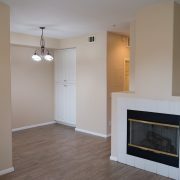 The dining area features an oil rubbed bronze chandelier and the living area includes a gas fireplace, niche and light fixture. 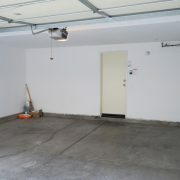 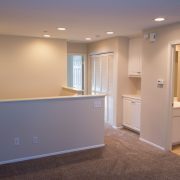 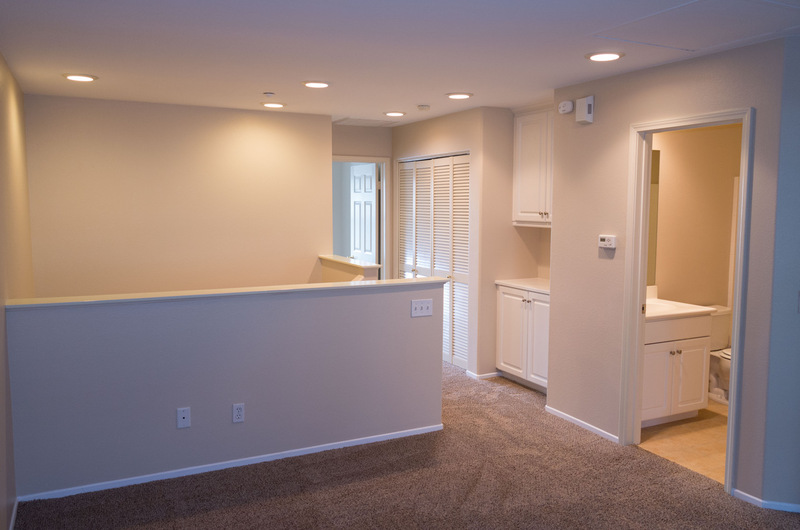 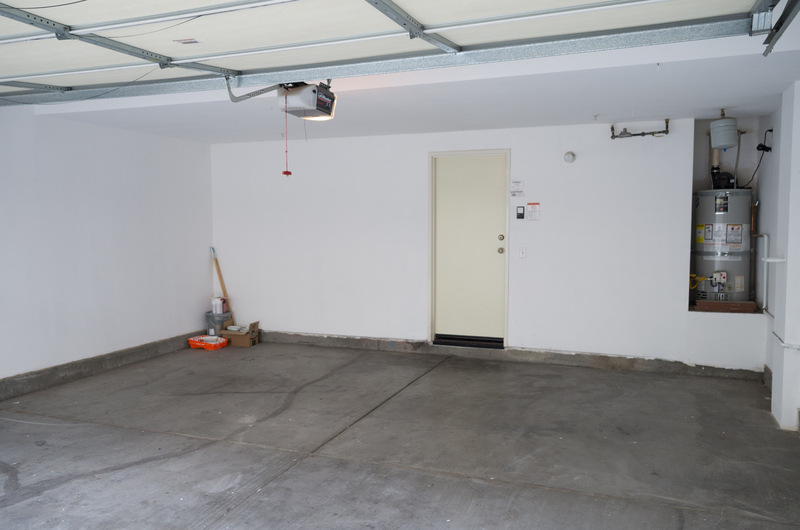 A 1/2 bath and access to the two car attached garage complete the first level. 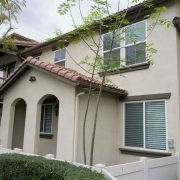 The second story of the townhouse includes both bedrooms, a secondary bath, loft, laundry closet and secondary full bath. 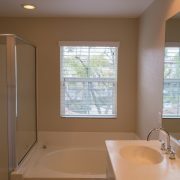 The master includes a walk-in closet, en suite bath with a double sink vanity, glass shower enclosure, soaking tub and upgraded tiled flooring. 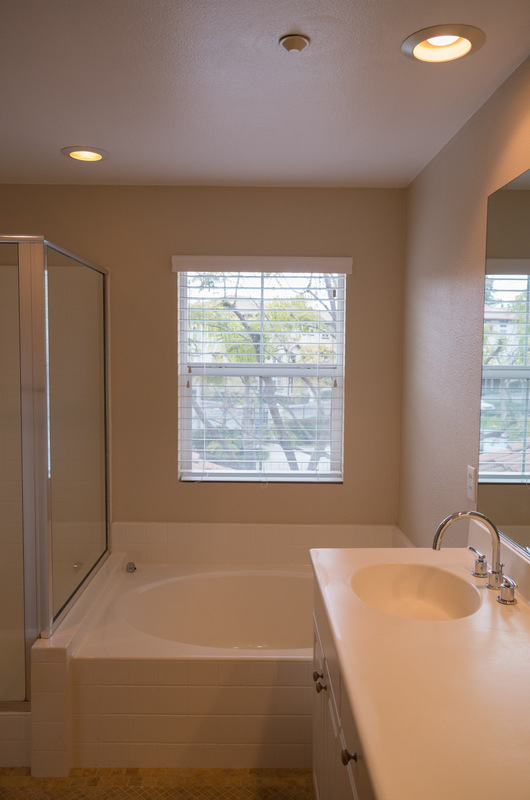 The secondary bath that has tile flooring. 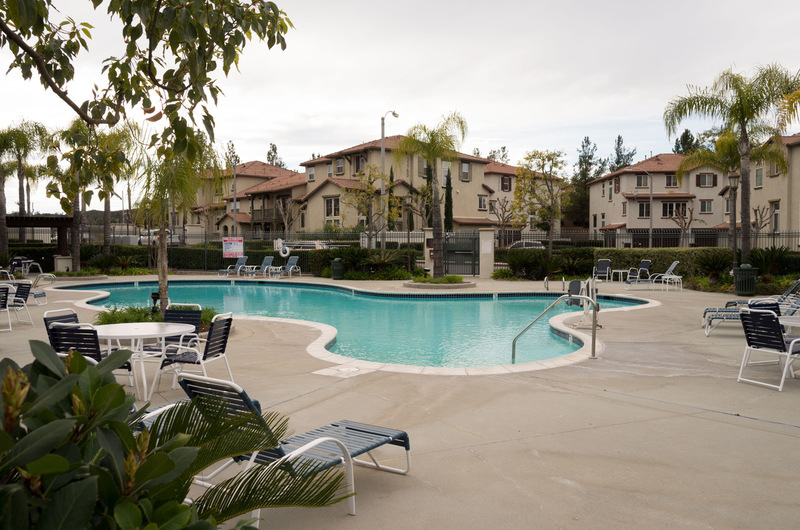 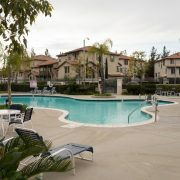 Access to the HOA pool is included. 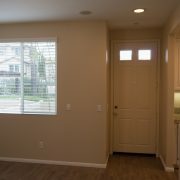 All utilities are the tenant’s responsibility to pay. 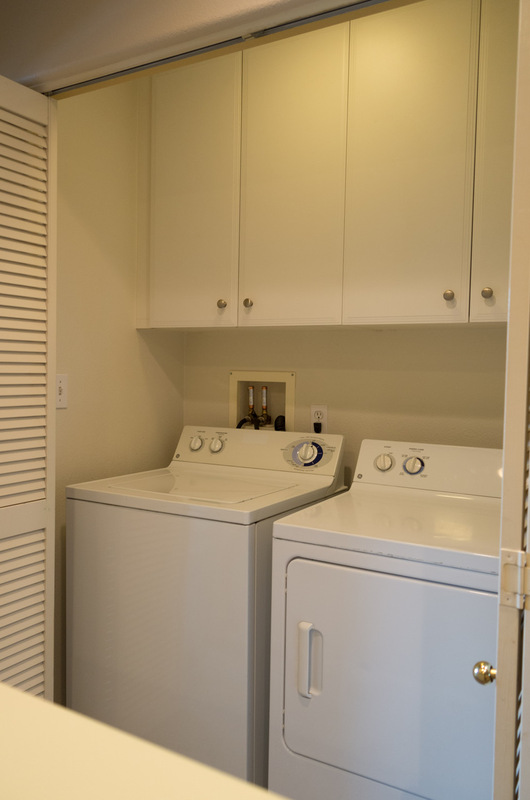 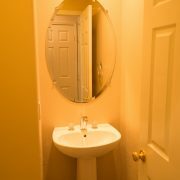 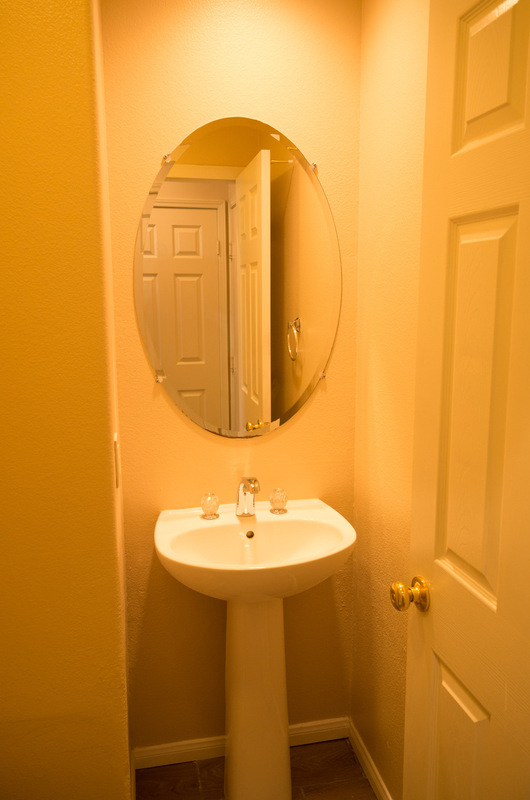 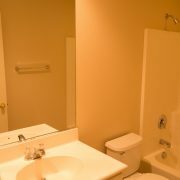 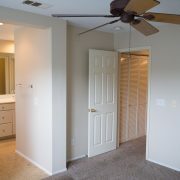 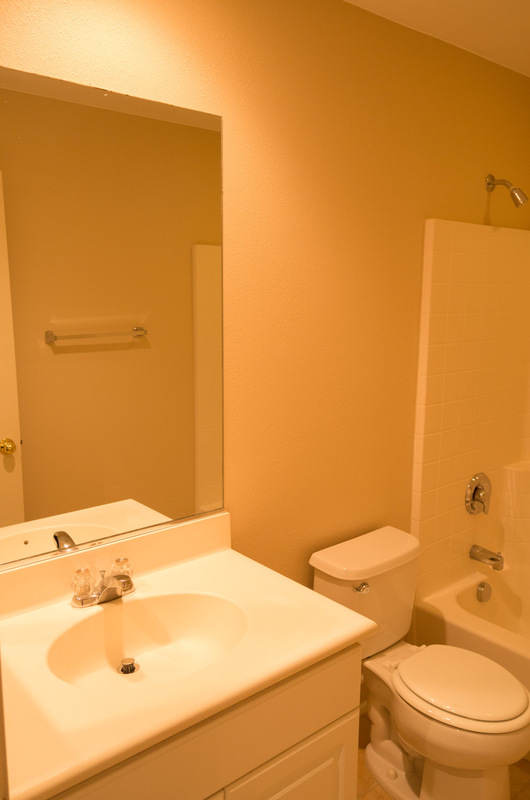 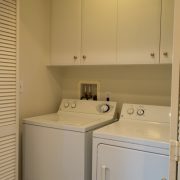 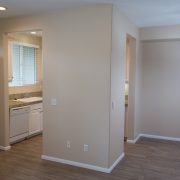 Refrigerator, washer and dryer included for tenant’s use without property owner to repair or replace. 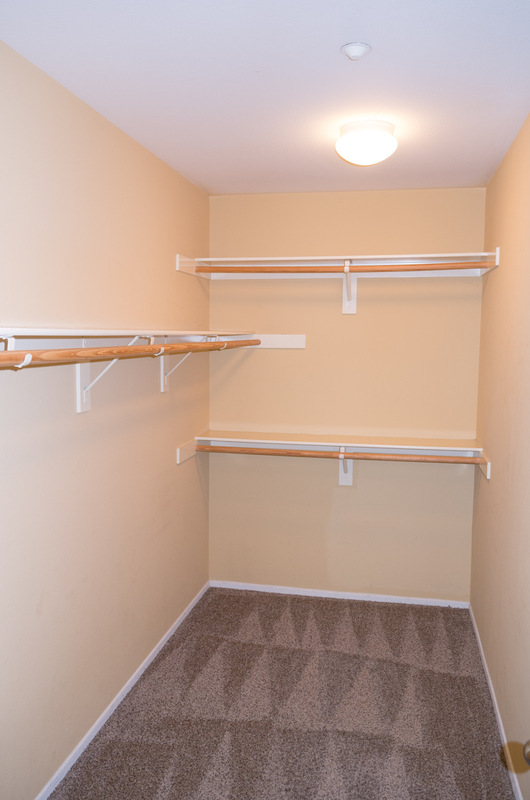 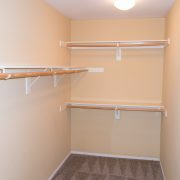 This property is available for immediate move-in. 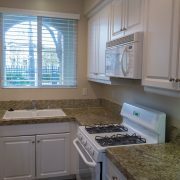 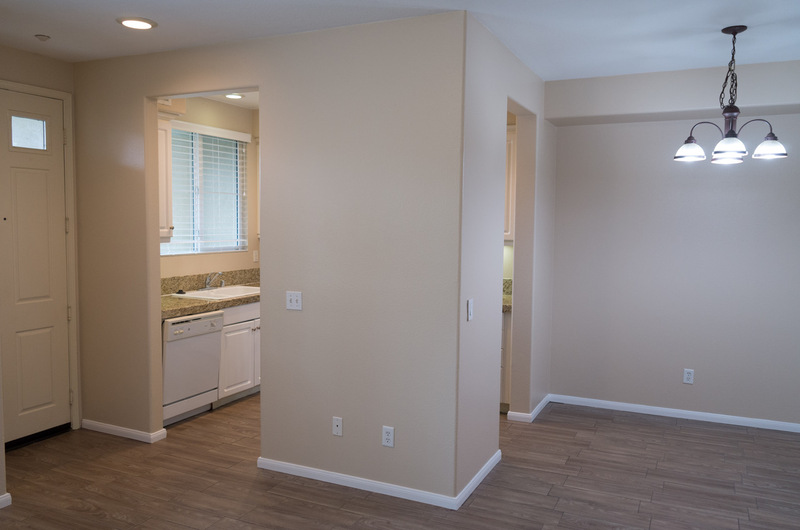 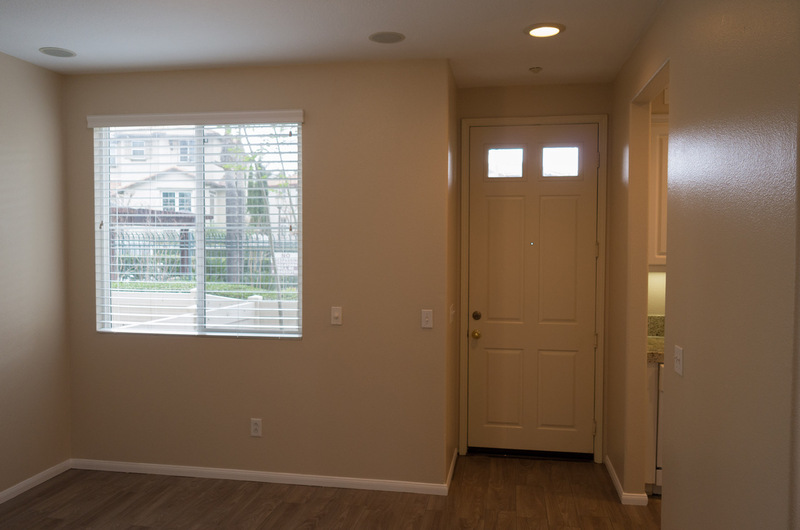 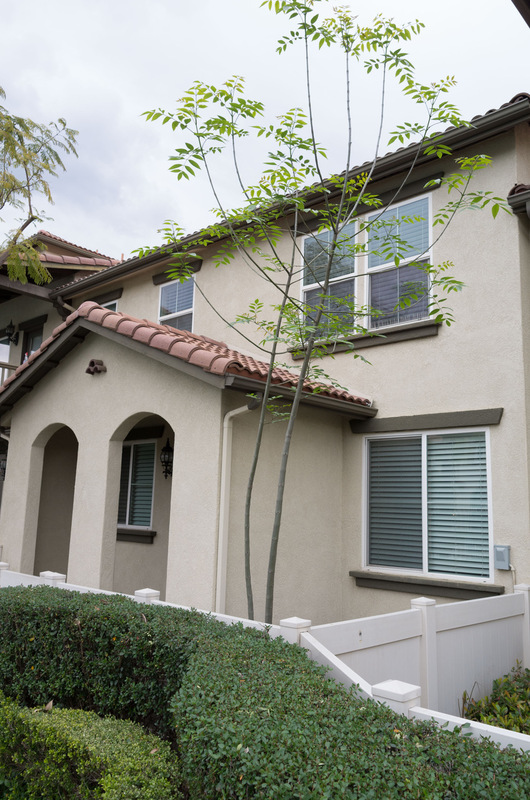 If you would like to schedule a viewing, please contact us at (951) 775-5089.